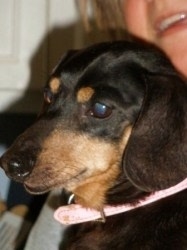 Special Needs - Diamond in the Ruff Rescue & Rehab, Inc. 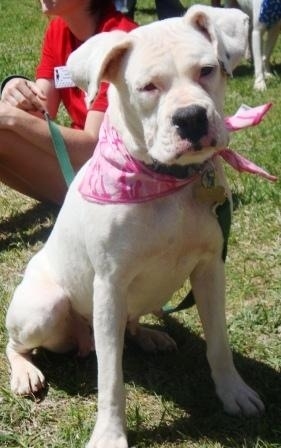 Many dogs come to Diamond in the Ruff with physical disabilities. While some do require significant vetting, most just need someone to take the time to work with them and teach them to live normal and happy lives. 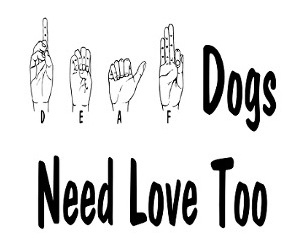 DTR has taught many deaf dogs how to understand sign command and have successfully placed them in loving homes. Special needs animals have unrelenting, unconditional love to give and so much to teach us about both themselves and ourselves. Click on one of the pictures or names below to read their stories.